Multicoin Capital, a cryptocurrency-focused hedge fund which leads 3 to 4-year long-term investments in the cryptocurrency market, has raised millions of dollars from some of the largest venture capital firms in the technology sector, including Andreessen Horowitz. The hedge fund aims to raise over $250 million from accredited angel investors and major VC firms, to invest in cryptocurrencies within the global market. So far, Multicoin Capital raised over $50 million. Apart from Andreessen Horowitz partners including Marc Andreessen and Chris Dixon, former PayPal CEO Davic Sacks, Color Genomics co-founder Elad Gil, and Craft Ventures partner Bill Lee invested in the cryptocurrency hedge fund, Multi-coin Capital co-founder Kyle Samani told Fortune. 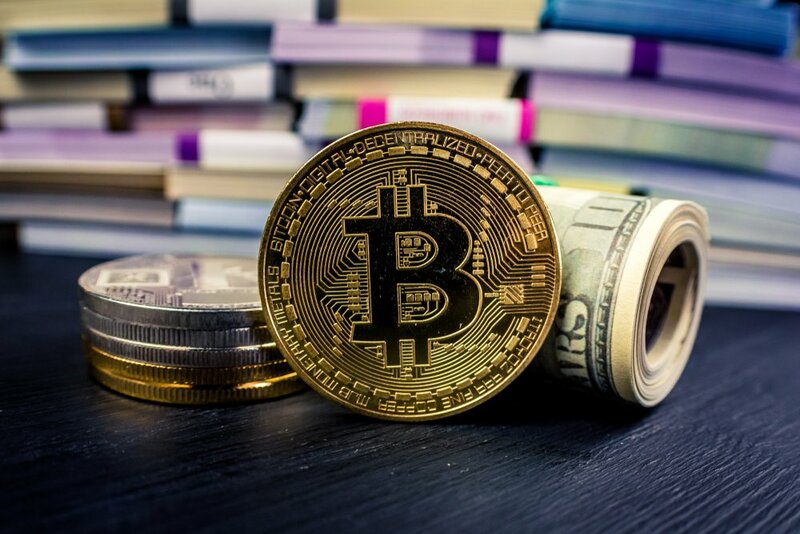 Samani noted that cryptocurrencies have recently become a legitimate and a rapidly growing asset class, a sentiment that was shared by several executives in the traditional finance sector including JPMorgan strategist Nikolaos Panigirtzoglou, who previously explained that the emergence of futures exchanges could allow bitcoin to compete with gold in the long-term. “What you’re seeing is the next wave of serious investment coming to an exciting, recently-legitimized asset class,” said Samani, emphasizing that the cryptocurrency market is still at its early phase in terms of adoption, development, liquidity, and infrastructure.